Guston's Acworth is coming soon! Guston’s in Acworth is coming soon 2016! Guston’s Acworth is coming soon! 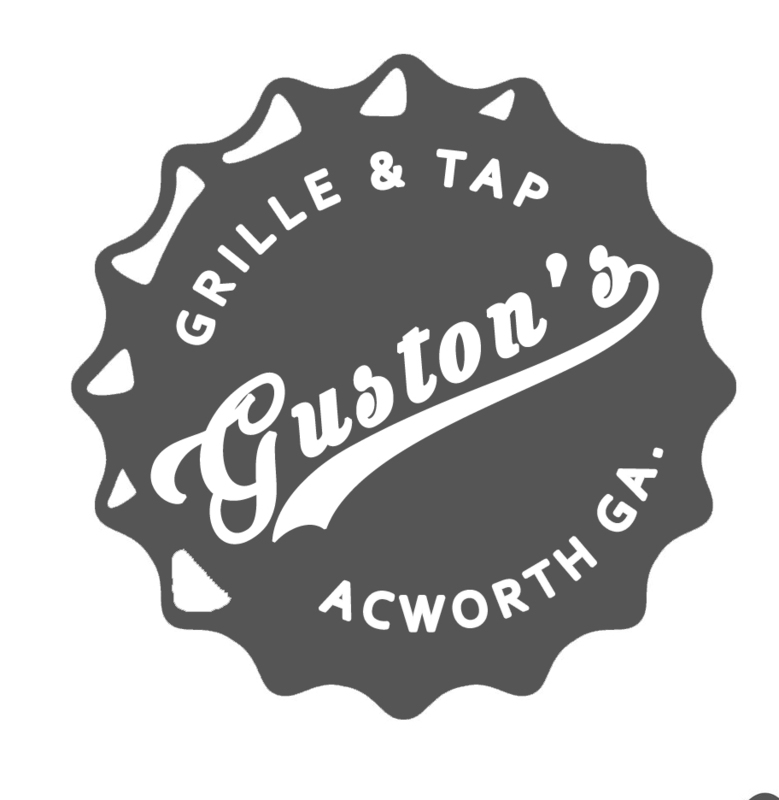 We are very happy to announce that Guston’s is expanding and will be opening up a new location in Acworth, Georgia. Our newest Guston’s will be named Guston’s Grille & Tap. We are excited to be bringing a unique menu to the Acworth community that we know and love. Guston’s Grille and Tap will be featuring a generous selection of beers on tap that will include some wonderful craft beers that are sure to please. Bill Tarwater and Donnie Gwaltney opened Guston’s Grille in Kennesaw in the fall of 2009. 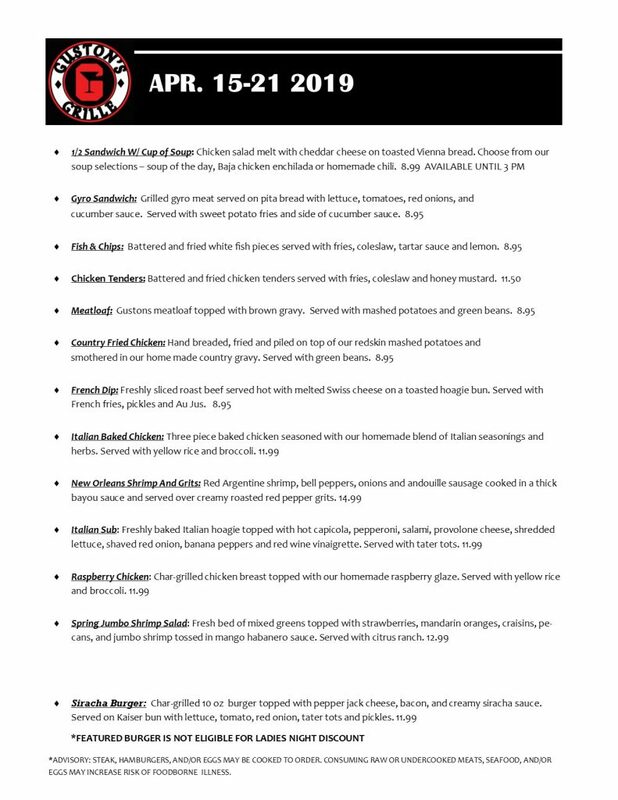 This neighborhood bar and grille offers a large menu of many choices that include burgers, fish ‘n chips, salads, wraps, pasta dishes, appetizers and much more. Guston’s Grille also offers a vast drink selection. Our bartenders are very knowledgeable and will always greet you like an old friend. Guston’s is proud to offer many beers on tap including delicious craft beers. Within 3 years of opening Guston’s Grille in Kennesaw, Bill and Donnie opened a second location in Woodstock. Guston’s in Woodstock has become “The destination” for great service, food, drinks and live music in the greater Woodstock area. It’s hard to find a better venue to catch a great band. Best of all Guston’s never charges a cover charge to see a band. We look forward to bringing all our fun shenanigans and great hospitality along with our fantastic food and drinks to Acworth in early 2016. Look for us to open in the Butler Creek shopping center next to the Kroger in the coming new year. We look forward to making sure “You’re Only A Stranger Once”.